GRAEME Murty says it is down to his players to lift the spirits around Rangers with a win against Aberdeen on Wednesday night. 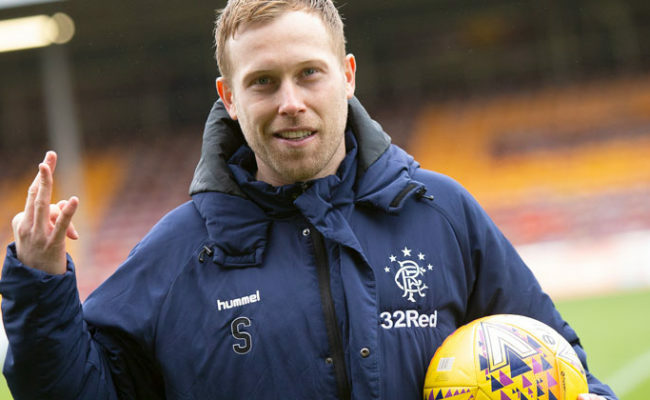 The Gers interim gaffer has called on the Light Blues’ squad to pull together a performance after back to back losses in the league. 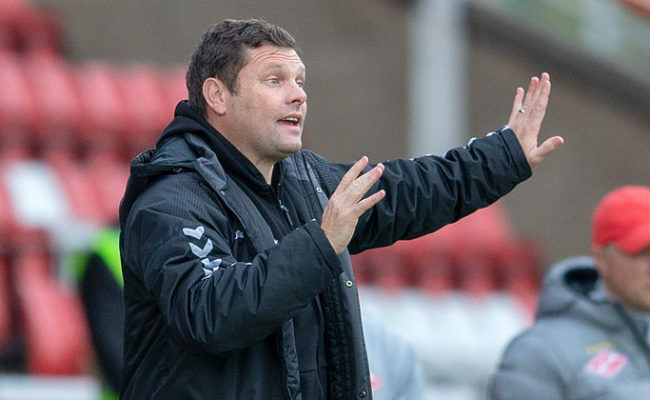 Murty was asked in his weekly media briefing about the managerial uncertainty at the club and thinks it is the player’s job to make things right on the pitch to reduce that noise. He said: “The players need to start making sure performances are taken care of because if we had got results in the past two games then people are more relaxed and they actually give the board time. 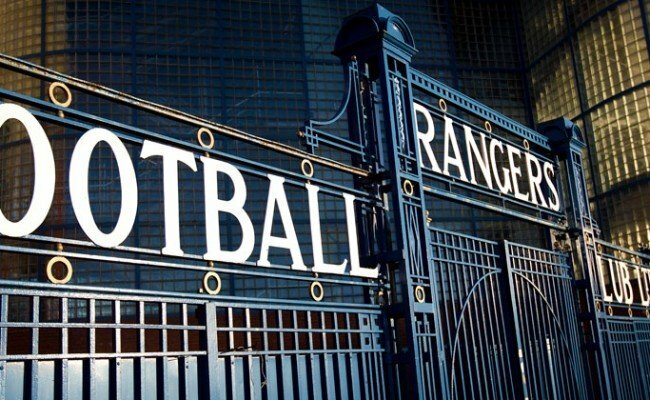 “What we need to do as players, and as coaches, is to make sure we give the whole football club a lift on Wednesday. “We can take away any questions of this ilk by making sure on the football pitch things are taken care of properly. “Regardless of whether I am in charge or whether a new manager is in charge the players and the squad will still be the same. “It is up to the players to make sure we step up and give our fans something to cheer about on Wednesday night. 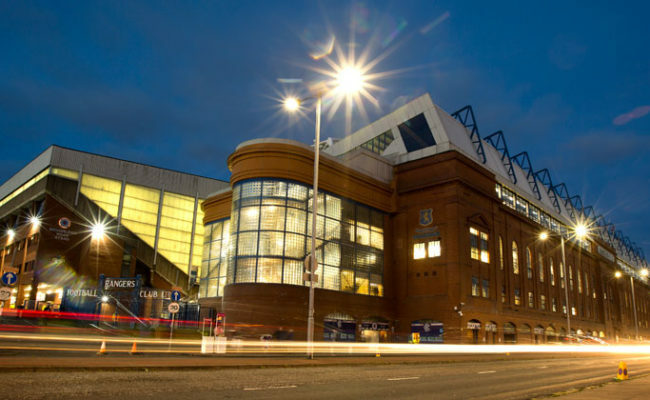 “We have to embrace it and not be fearful, Aberdeen are coming to Ibrox, to our home ground. We have to stand up and grasp the opportunity of taking the three points. “It is a really good opportunity for the team to put something right and to put a really good performance in in front of our crowd and actually give our fans a lift. 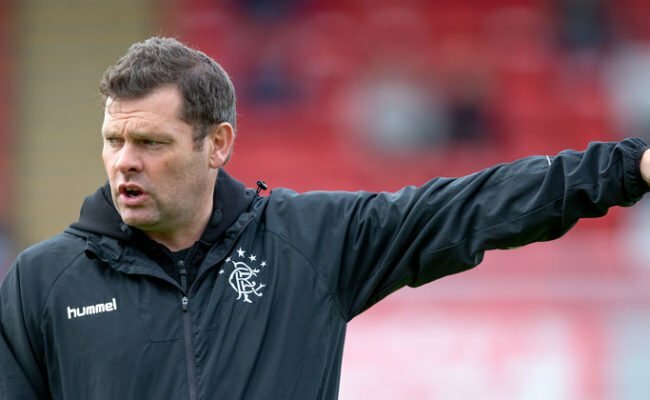 This will be the first time Murty has managed a Rangers v Aberdeen game and he is well aware of the significance of the fixture, especially with the Gers currently eight points behind the second placed Dons. He continued: “I was made aware fairly quickly of the rivalry between these two teams; I know there is a massive rivalry. “You need your biggest personalities to really step up in those games so it is an opportunity for those guys to see what this game is about and also to put a market down for where we want to be. “The players were frustrated after Friday; the players were angry, mainly because the way we performed wasn’t indicative of how they train. “I said to the players it is about performance now, a week’s training means nothing. They need to present themselves how they want to be perceived. 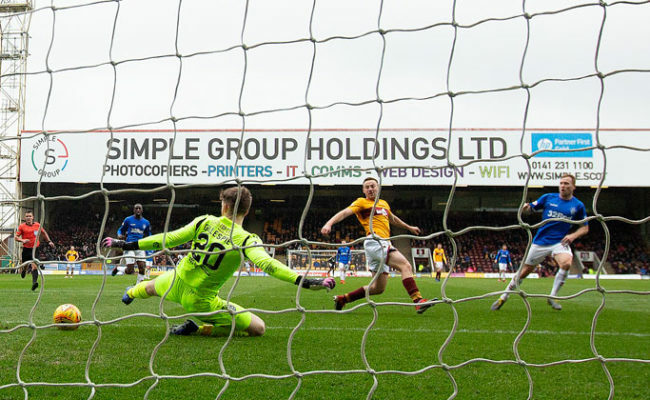 “We want to be perceived as a proper Rangers team that embodies the values of this football club and we need to make sure on Wednesday night that we go and do that. “I have seen the players react in a positive manner; it is up to us to enhance and embrace that mind-set of strength.